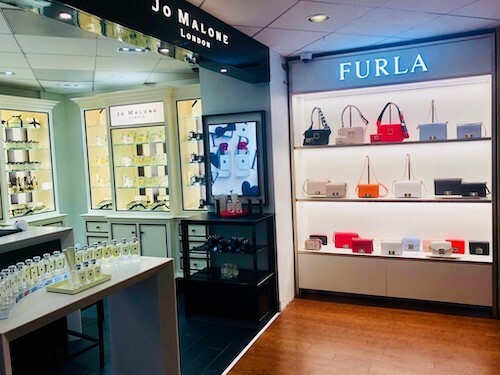 Furla has opened a brand new store within the Diplomatic Duty Free shop of Washington DC, in partnership with Carisam. The 7sqm personalised space opened officially with the Spring Summer 2019 collection on the 1st of March. “We would like to extend our sincere thanks to Carisam for their support of the brand and assistance with this new store opening,” declared Furla.